Hosted by Ken Fallon on 2013-12-26 is flagged as Explicit and is released under a CC-BY-SA license. This is a submission for the GadgetWarehouse segment on TheGizWiz on the Twit.tv network. In it I describe how my Raspberry PI has caused me to clear out all my old gadgets. 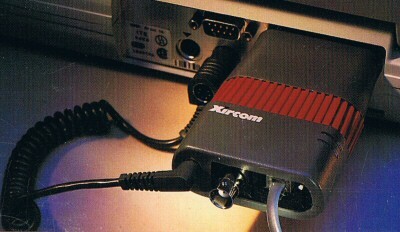 The two that remained is a SmartMedia Floppy disk adapter and the other is a Xircom PE pocket ethernet adapter. I also mention the Third Annual HackerPublicRadio NewYear 26 hour show.